America’s Zales Engagement Rings diamond store pleases beautiful women since 1924. Each ring is a masterpiece, the result of the designer’s imagination and the hard work of the whole team of jewelers. A gorgeous glow of diamonds and precious stones will make your heart beat faster. Putting the Engagement Ring from Zales on the finger is the secret dream of every woman. What inspires the maestro to create such beautiful ornaments? 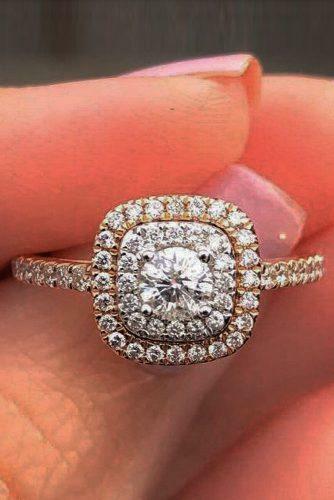 Browse our gallery of beautiful engagement rings and make your woman happy.